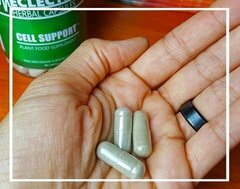 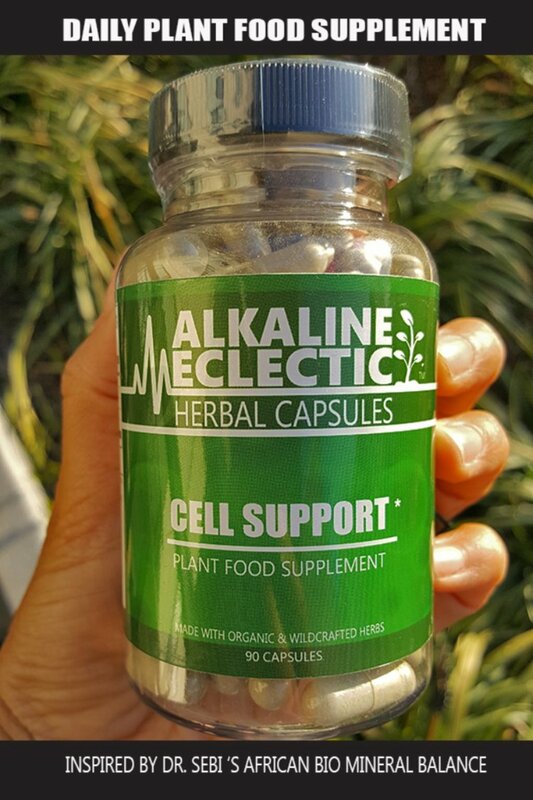 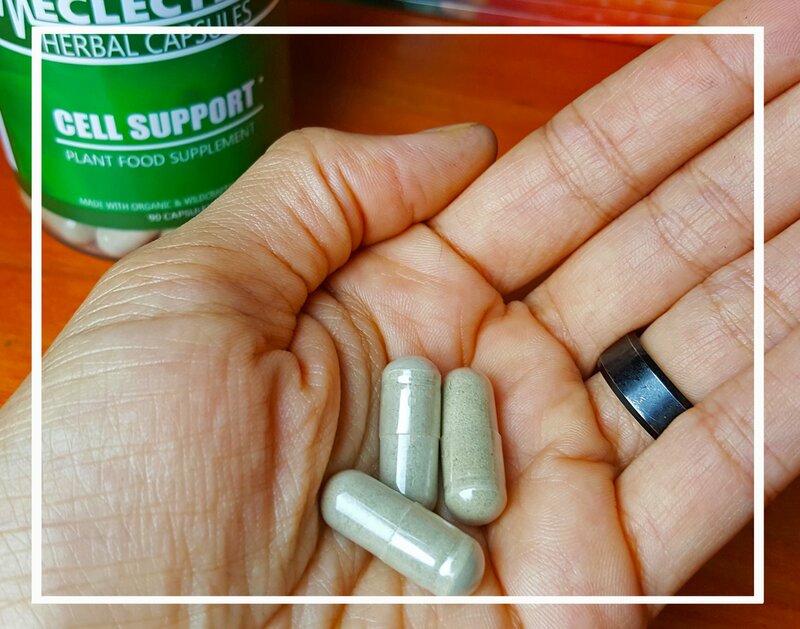 ALKALINE ECLECTIC'S CELL SUPPORT is a daily plant food supplement that contain 102 of the minerals that comprise the human body. 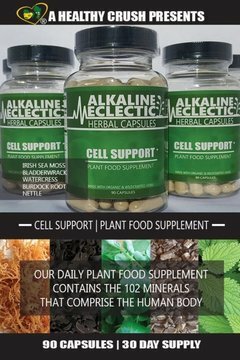 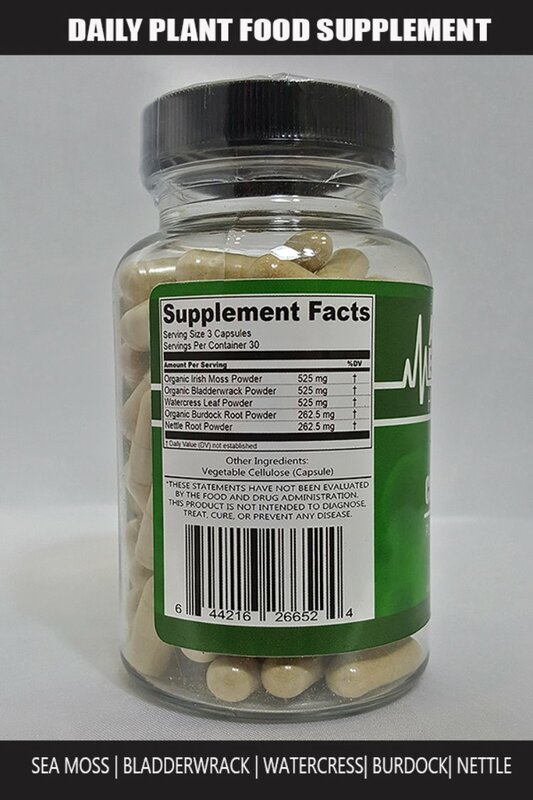 CELL SUPPORT was created to address mineral deficiencies that can cause the body to become unbalanced. 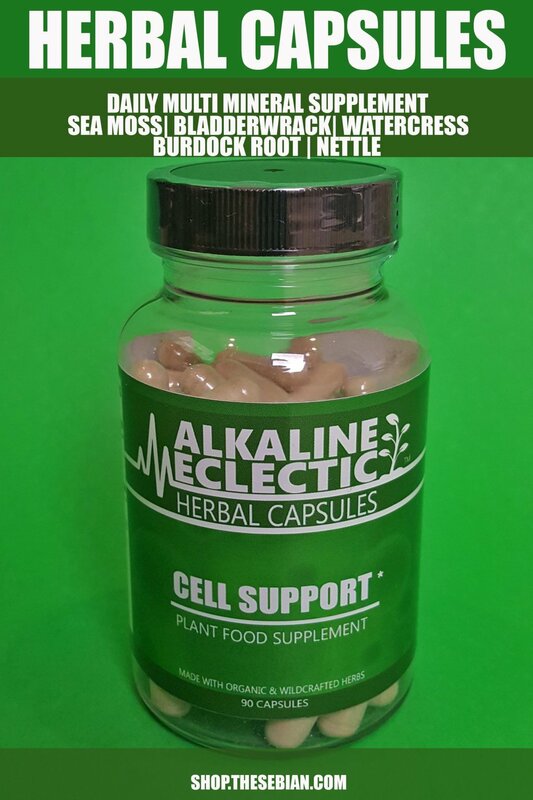 Each bottle contains a 30 day supply of capsules that include Irish Sea Moss, Bladderwrack, Watercress, Burdock Root & Nettle. 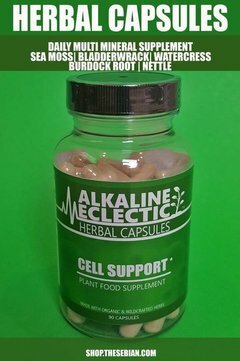 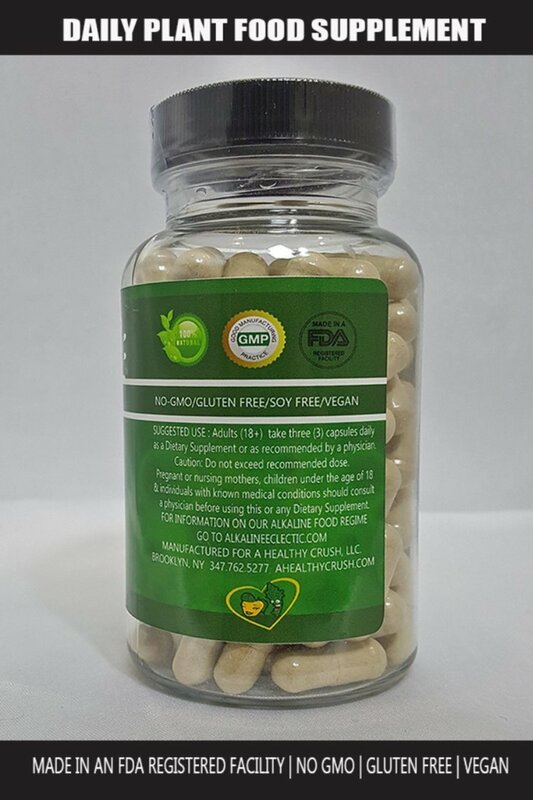 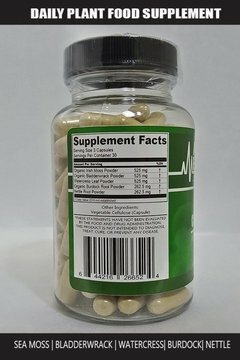 Inspired by Dr. Sebi's African Bio Mineral Balance, this is an original formula constructed in an FDA registered facility. 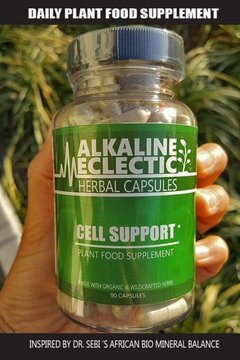 To learn more about ALKALINE ECLECTIC, click here. 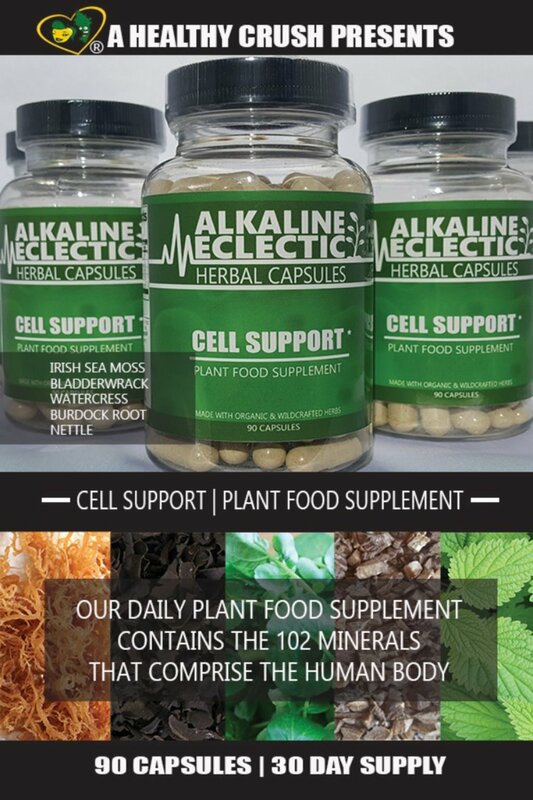 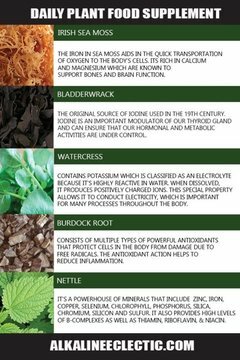 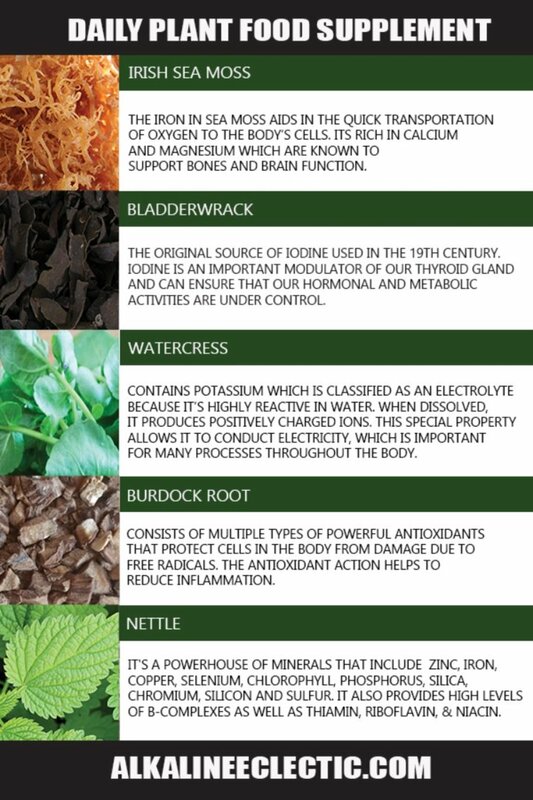 To view our Alkaline Herbs Line Up, click here.